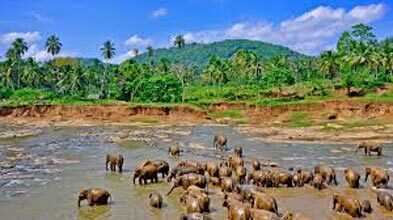 After breakfast, you will enjoy a City Tour of Bentota. 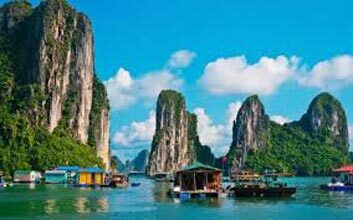 On your city tour, take a relaxing a Boat Ride on the Madu River. 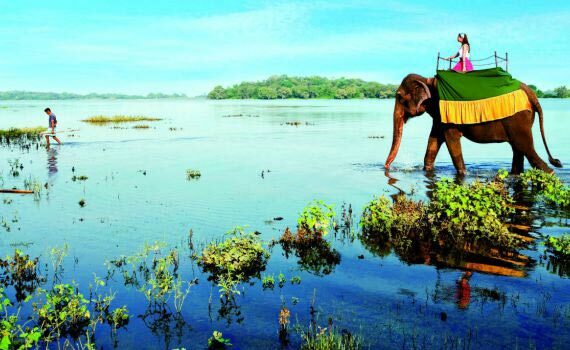 This scenic boat ride will take you past many islets forested with mangroves and make you feel at peace. If you are a nature and animal lover, you can also visit the Turtle Hatchery. It is the primary turtle nesting site opened by the Wildlife Protection Society in 1981. See huge tanks filled with new born turtle hatchlings, which after being fed, are released into the sea. n the evening, dinner & overnight stay at the hotel. After breakfast Today, post breakfast, check-out from the hotel and start for Colombo. 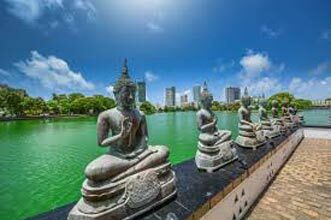 You will visit the historic Fortwhich is the major business center in Colombo and the Pettah, a charming neighborhood with vibrant and colourful open markets. 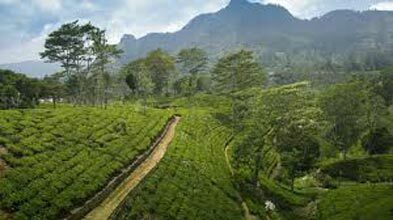 Also visit the oldest and the largest garden in Colombo - the Viharamahadevi Park, the Galle Face Green, a famous sea-side park, the Cinnamon Gardens, which were plantations that now serve as the Prime Minister’s office and many other sites. Dinner &overnight stay at the hotel. 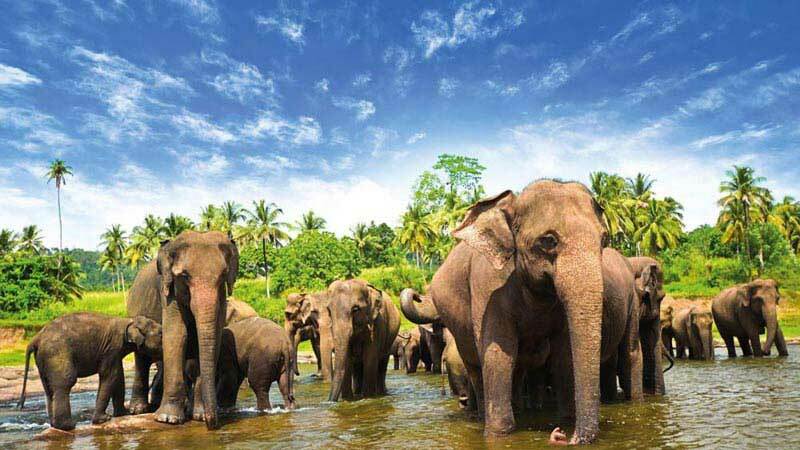 Highlights Of Sri Lanka 5 Nights/ 6 Days�..